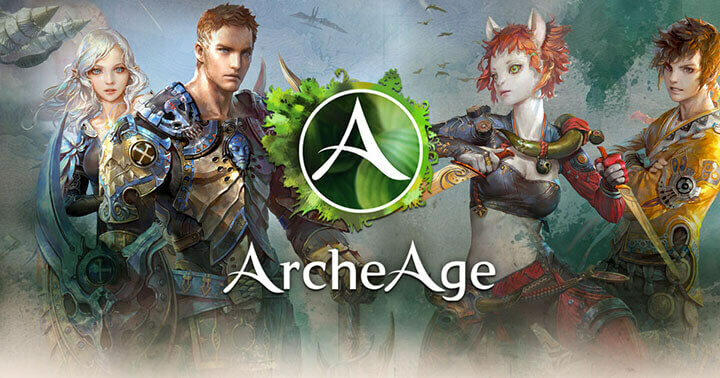 ArcheAge, a free to play, sandbox MMORPG, had its new “Revelations” update recently released. And while the European launch was smooth, the North Americans, however, will have to wait to play the new races, zones, abilities, player housing and more for at least a day or two. This updated somehow is causing players on the NA servers to crash, restart and disconnect. And understandably this causes lots of grief with the NA players. However, there are a lot of players who put the blame on the staff and even insulting the staff on the forums. That lead to a long reply from an employ that explains the hardships of working on an MMO. He goes on to explain that the engineers have found the issues and the game will run smoothly soon. And that they don’t mind constructive criticism, anger and frustrations on the forums, as long as they don’t go overboard, which will not only cause deleting of the post but also possibly get banned from the game.